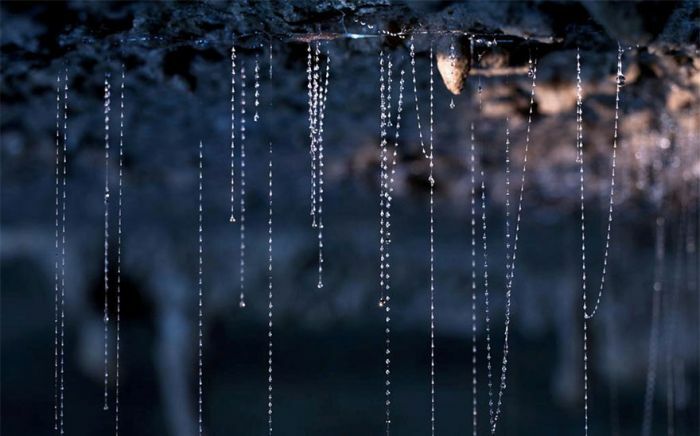 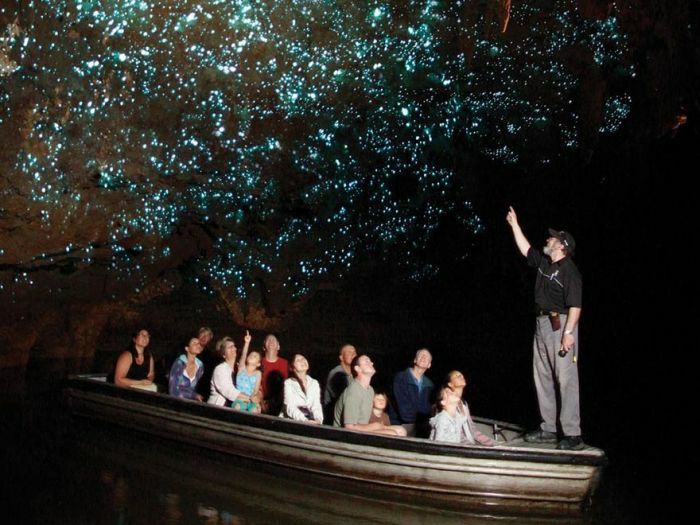 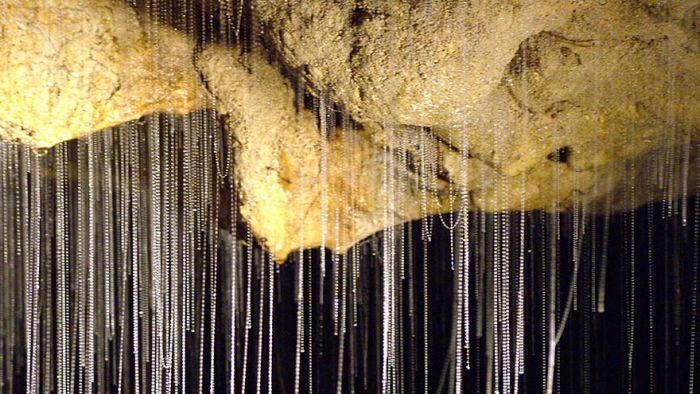 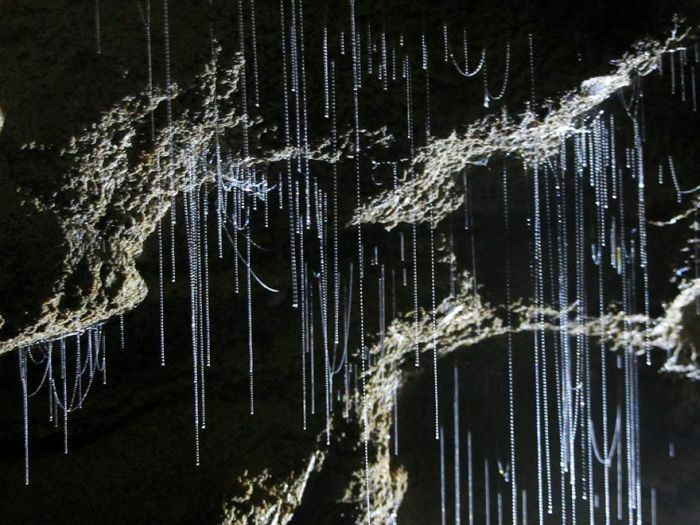 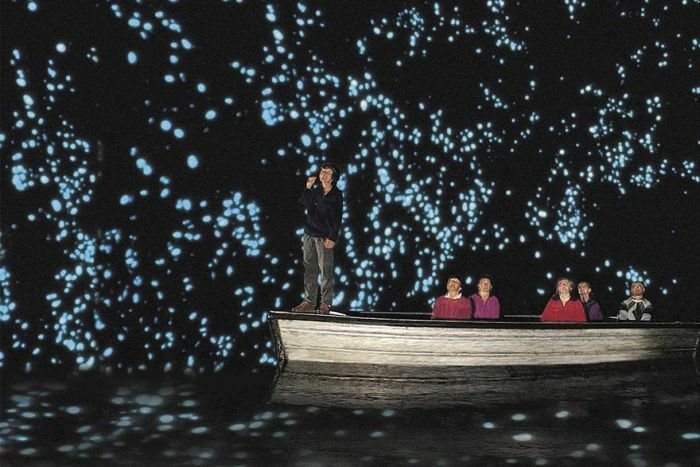 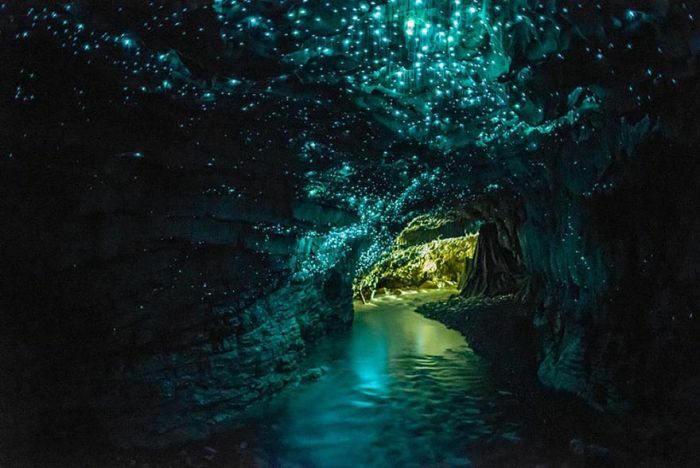 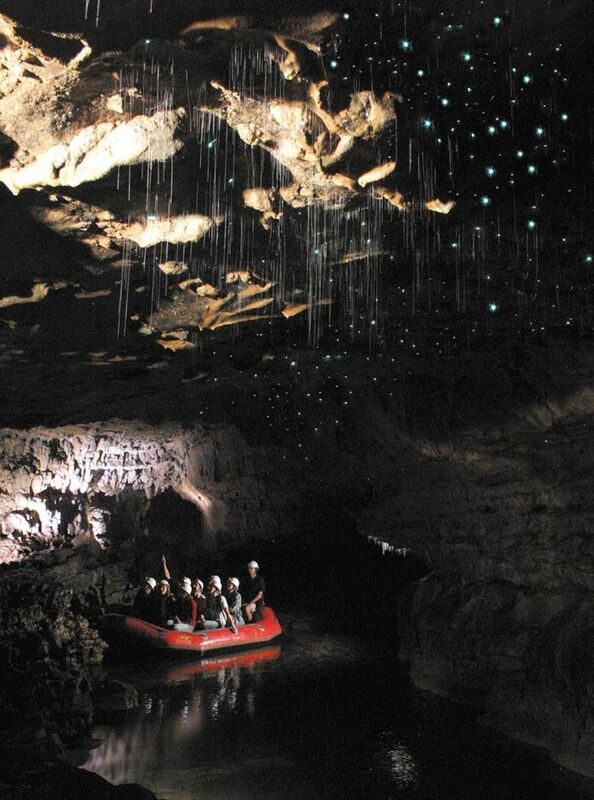 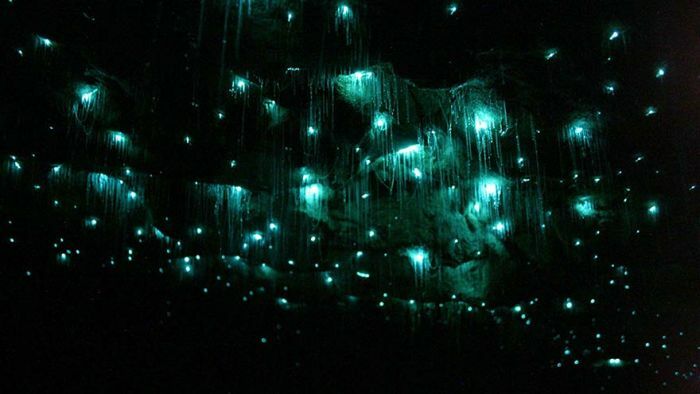 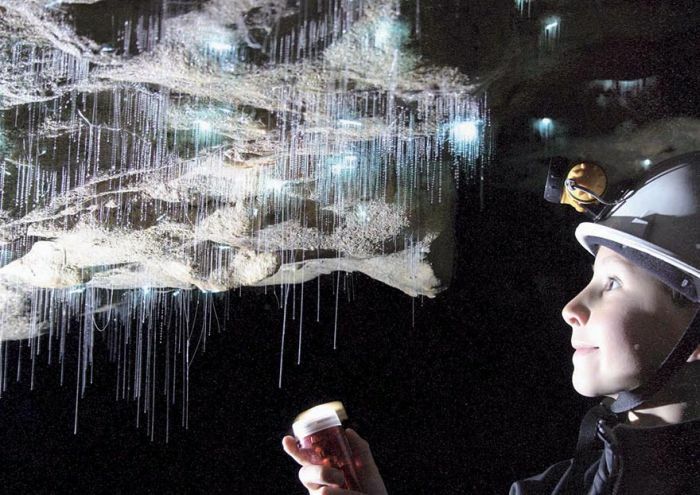 Glowworms in a New Zealand cave create a beautiful starry night. 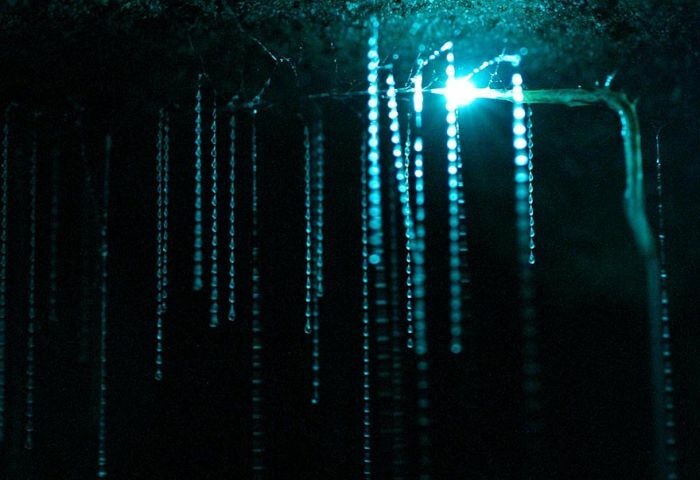 Nature still have a lot of unknown tricks. 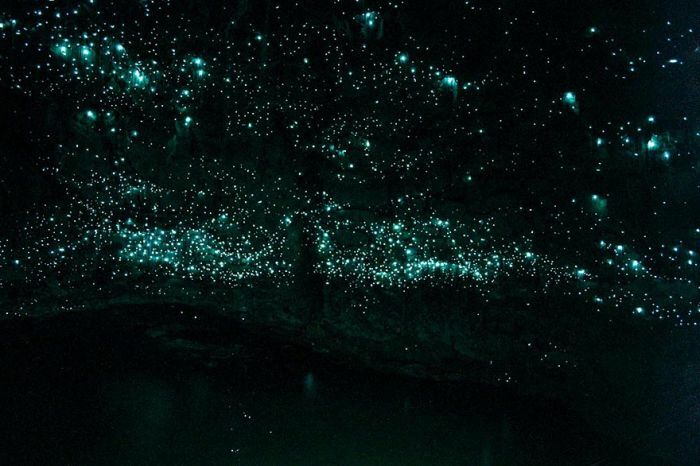 That is really something, wow!.